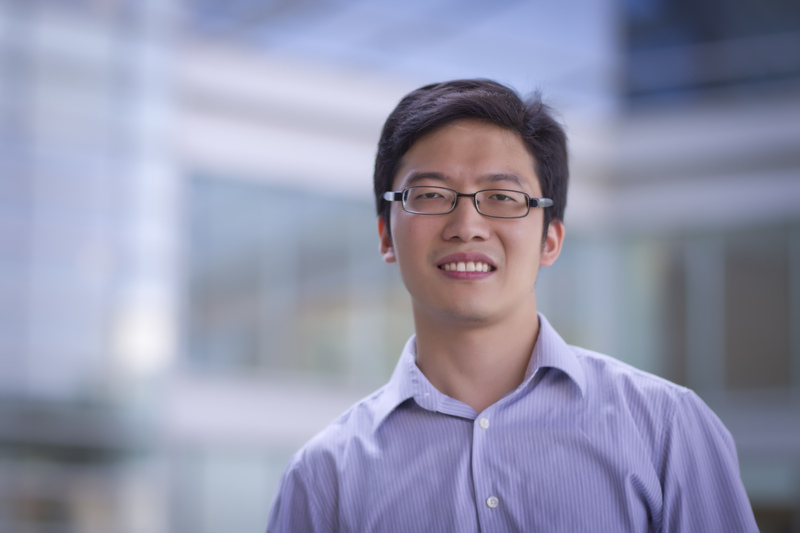 UNC Lineberger’s Qing Zhang, PhD, an assistant professor in the UNC School of Medicine Department of Pathology & Laboratory Medicine and Pharmacology. The researchers created a screening technique to discover new molecules that might help drive cancer when VHL is lost. This led them to determine that kidney cancer cells lacking VHL usually had more ZHX2. 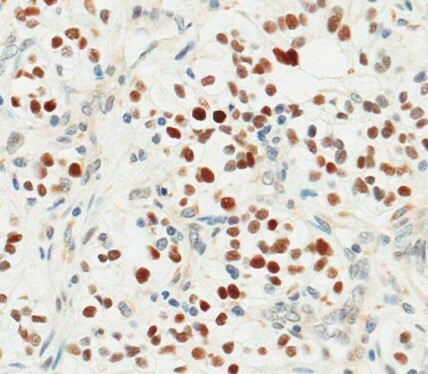 By eliminating ZHX2 from their laboratory models, they inhibited cancer cell growth, invasion and the cancer’s spread. In addition, they saw that it was involved with signals that can help cancer cells grow. UNC Lineberger’s William Kim, MD, said there have been major advances in the treatment of kidney cancer with the development of molecularly-targeted therapies and immune-based treatments. However, additional treatments are needed to reach more patients with metastatic disease.